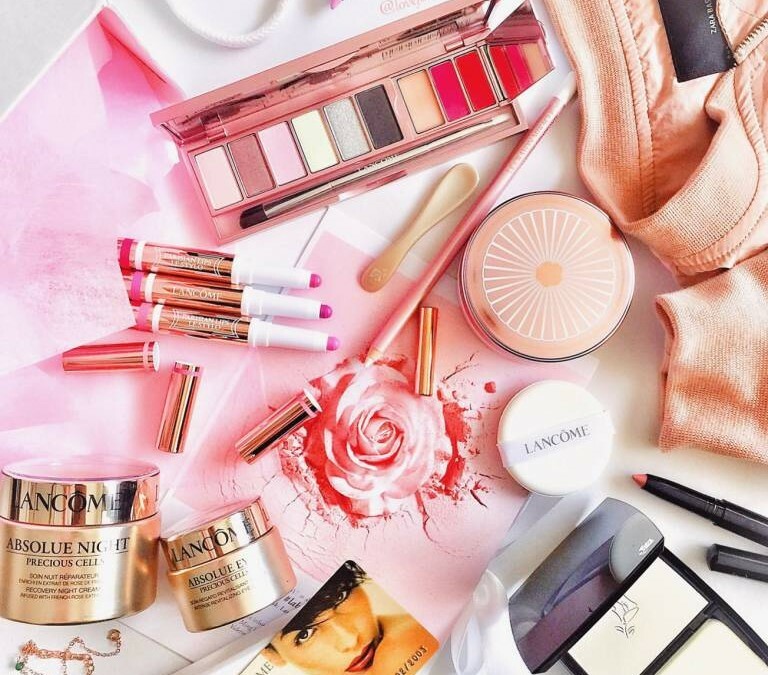 Beautiful start to the year with Lancome’s Absolutely Rose! Spring 2017 Collection (Absolutely Rose Cushion, La Palette La Rose, La Crayon Miracle and Parisian Lips Le Stylo) and the Absolue Precious Cells range; new Intense Revitalizing Eye Cream & Recovery Night Cream. Available now at all Lancome counters, Singapore.